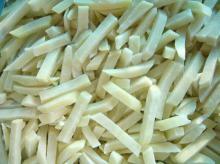 We have high quality white yam, great flavor and taste, we have yams in almost all year round. 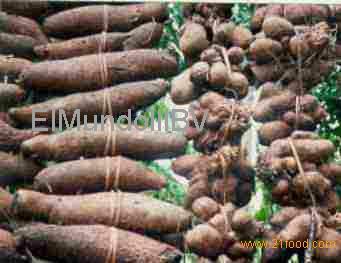 We grow and export white yam we can supply one 40 fth container weekly. Healthy and good shape yams.